Leaves the warehouse within 2 - 3 weeks. 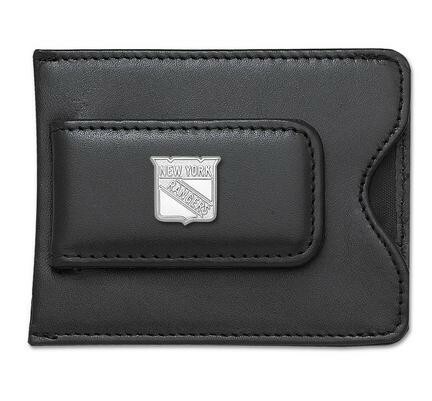 Enjoy this official NHL licensed New York Rangers money clip. 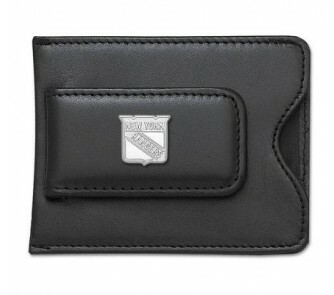 A great gift for any New York Rangers fan! Express your team pride with men's ice hockey accessories from LogoArt®. Team the money clip up with a matching key chain. Browse all of our NHL watches too! Other jewelry items are also available for the New York Rangers. Shipping Details: This item ships standard for $9.95 to the Continental U.S.